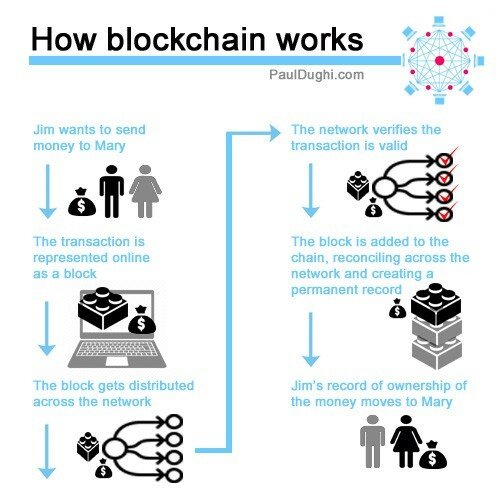 Blog » Newsletter #171 What Exactly is Blockchain? Newsletter #171 What Exactly is Blockchain? Our last newsletter wasn't quite as long ago as when England Dan & John Ford Coley first sung this (1976), but it has been awhile. A blockchain is a growing list of records linked by cryptography. 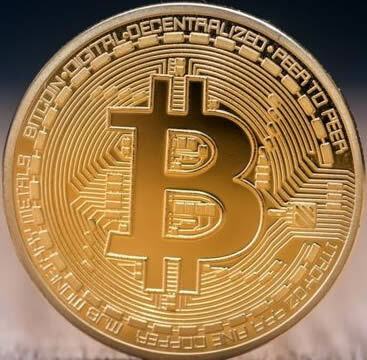 The block itself is a record of the new transaction and when it is completed it is added to the chain. Proponents of blockchain and cryptocurrencies like the distributed storage without a middle man . You don’t need a bank to verify the transfer of money or take a cut of the transaction. Blockchain, together with Bitcoin has been overhyped, but like lots of previous technologies, the long term benefits and uses have also probably been underestimated.